Egypt, Luxor. 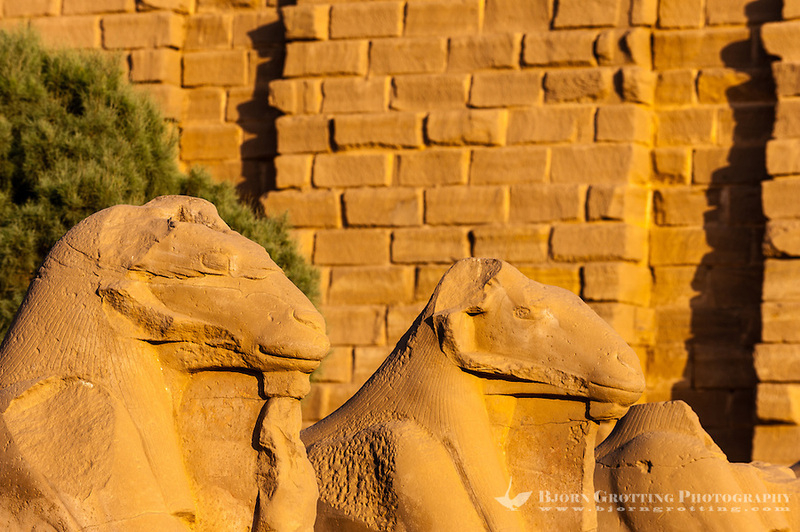 The Karnak Temple Complex in Luxor is dedicated to the god Amun, and is one of the most important in Egypt. Ram statues.